Skylanders: Voodood. 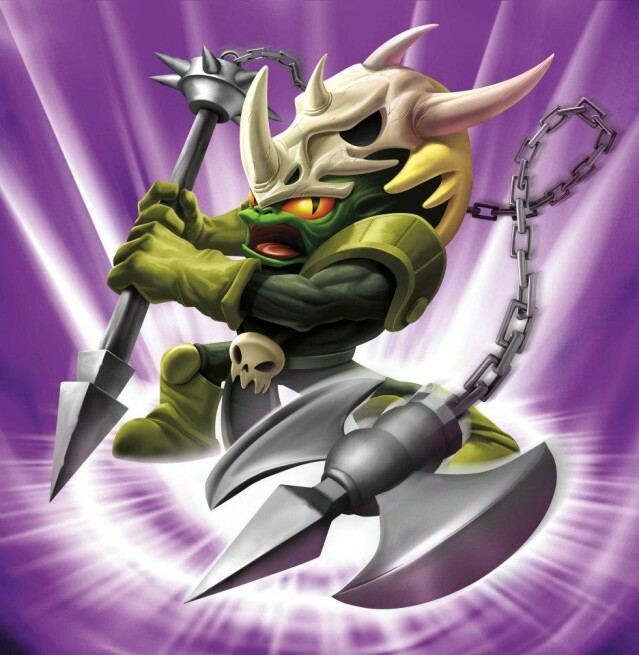 The super tough orc warrior.. Wallpaper and background images in the Spyro The Dragon club tagged: spyro spyro the dragon skylanders spyro's adventure. The super tough orc warrior.